Book a Wedding Car: When Should I Book My Wedding Cars? At Weddingcarhire.co.uk we understand that planning a wedding is expensive, with so many suppliers to book and purchases to make. This is why we work in a way that is extremely helpful for brides and grooms-to-be, only asking for a small deposit at the ti. For many their wedding day has been played out in their minds for years, knowing exactly how they want their big day to pan out. From the dress and the flower displays to the food and the music, almost every single feature has been provisionally set in stone. This is why we at WeddingCarHire.co.uk help people plan the wedding of their dreams, providing vehicles that best assist the plans they have for their celebrations. When should I start shopping for wedding cars? 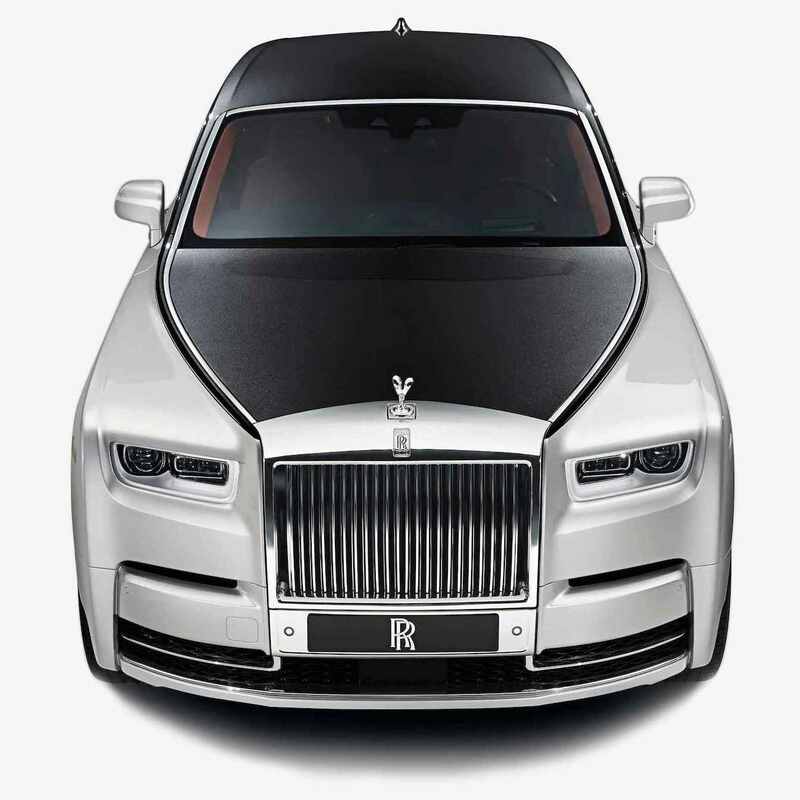 Ideally the earlier you secure your vehicle the better, not just for the wedding car company but for you as a couple also. With people’s dream cars often being rare, classic vehicles they are understandably harder to secure, therefore the earlier you start making enquiries the more likely you are to get what you want. Do I have to pay for my wedding car in advance? At Weddingcarhire.co.uk we understand that planning a wedding is expensive, with so many suppliers to book and purchases to make. This is why we work in a way that is extremely helpful for brides and grooms-to-be, only asking for a small deposit at the time of booking. We then ask for the rest of the balance to be paid either before or on the day of the hire; a great option for those that want to get organised and keep an eye on their budget. 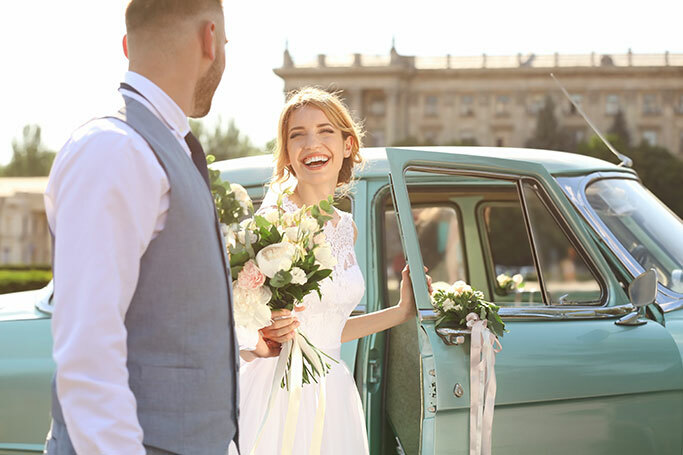 Whether you are getting married in a year, a month or even tomorrow, we can help plan the perfect wedding transport package for your celebration. Call us today and learn more about the many vehicles we have available in your area.